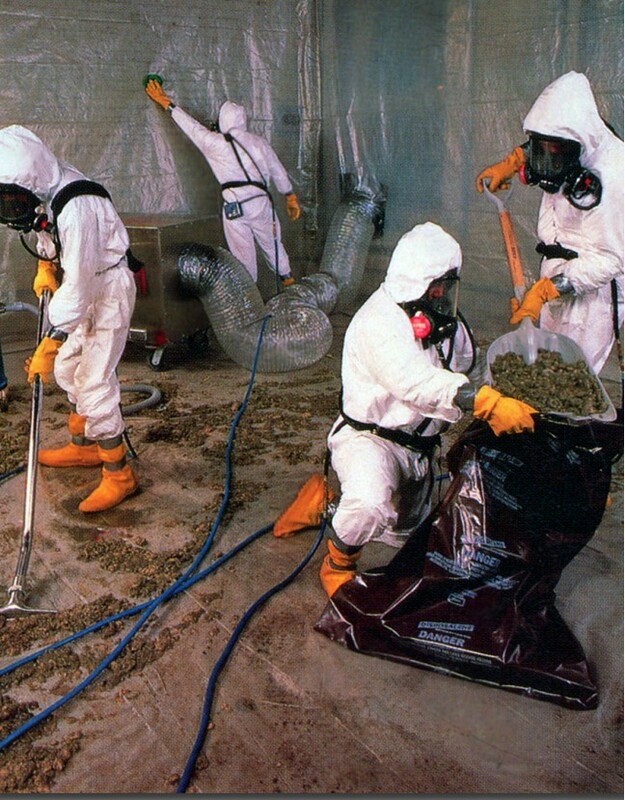 Asbestos is a carcinogen that can reside in building materials, such as flooring, insulation or drywall. For many years, Asbestos was commonly used in construction materials before scientists and doctors discovered its harmful effects on people. 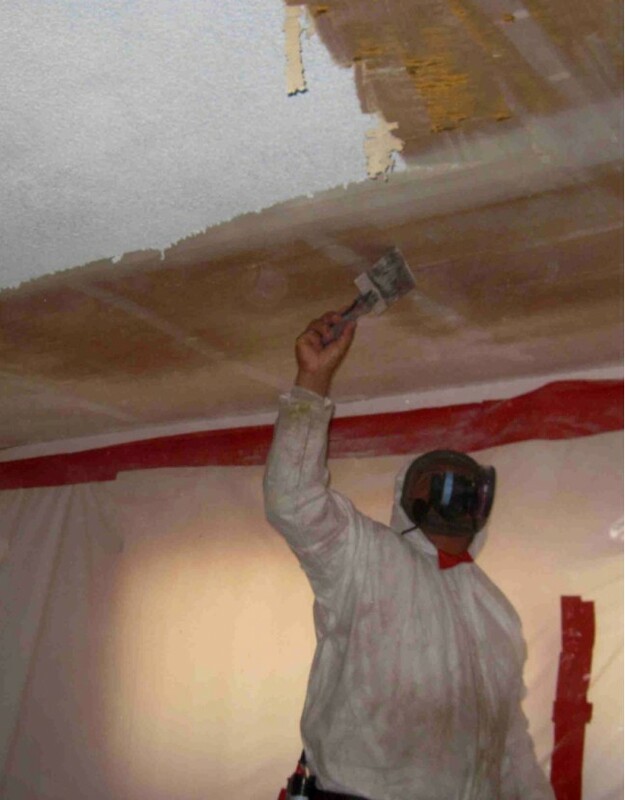 During the renovation procedure, asbestos fibers are released into the air and when breathed into the lungs, can cause cancer or other lung diseases. 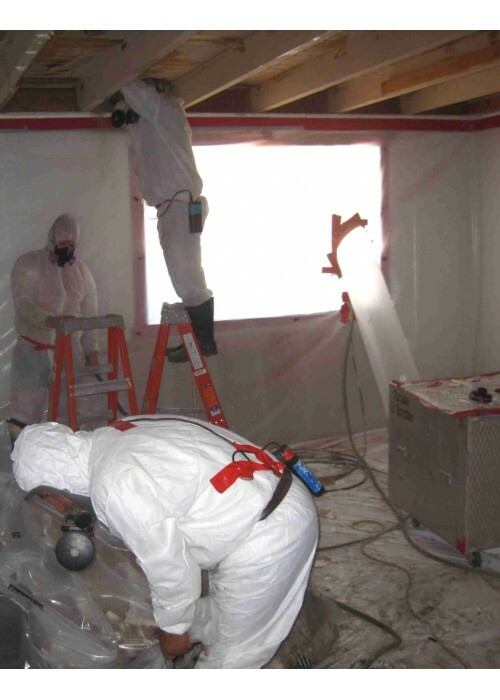 We are RRP Certified and licensed by the Georgia Environmental Protection Agency (EPA) as an Asbestos removal contractor. 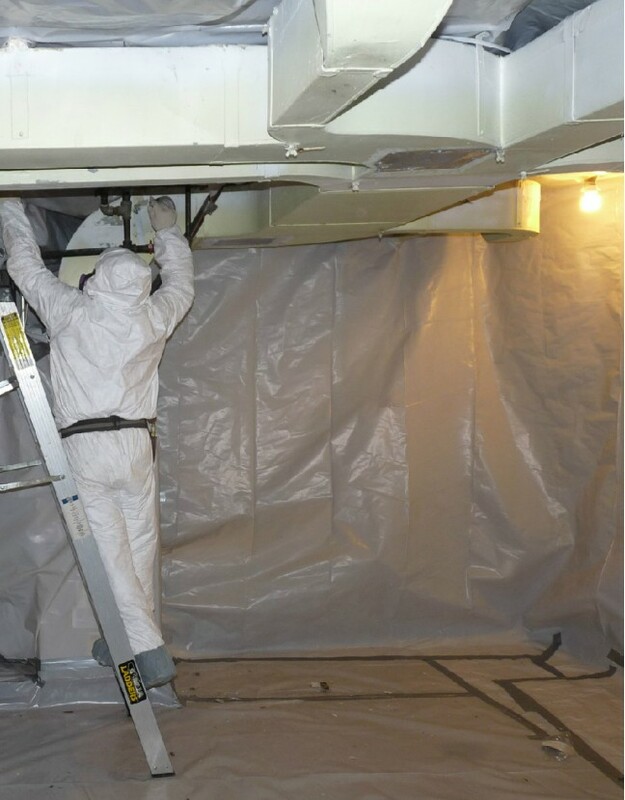 We are highly skilled at asbestos testing and removal, using the proper environmental safety measures to ensure the health and safety of your family or employees. 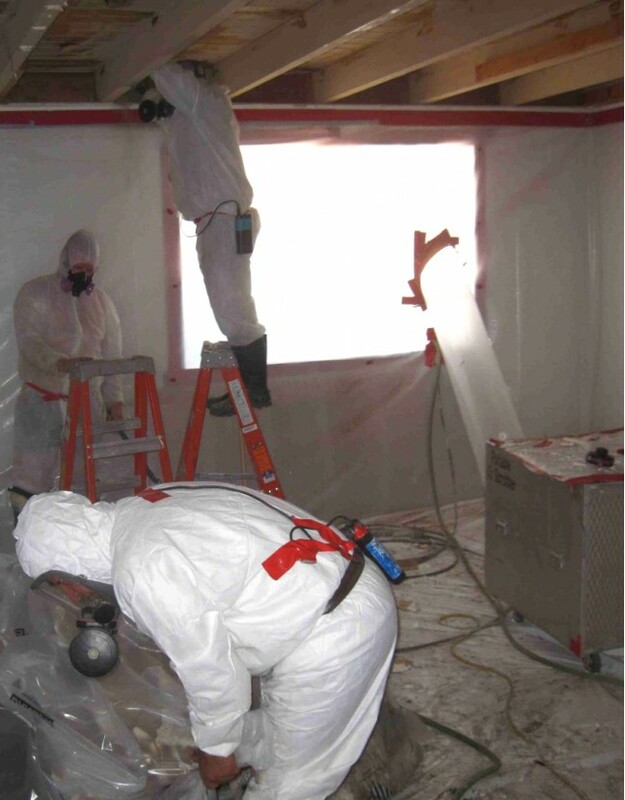 Call us for the proper removal of Asbestos at your home or business!